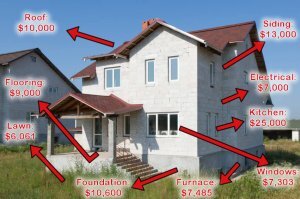 Keep your money from selling your home directly to private investors. When you choose a direct sale to a company such as Home Scout Investing LLC, you won’t have to worry about paying out 6% of the sale price in commissions. This is thousands of dollars you will immediately save by choosing a direct sale. In addition, there aren’t any agent fees, marketing costs, listing fees or photographers to pay. 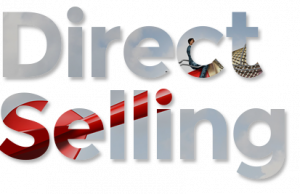 When you work with a direct buyer, the property is typically sold as-is, so you can keep the money for advertising in your pocket. When you work with a company like us to sell your house directly, the closing date will be up to you. We are able to purchase properties almost immediately, so you won’t have to spend time waiting around for a buyer to come along. On the flip side, we will not rush you into a closing. We know that selling and moving can be a stressful time, hence why we aim to keep the process as simple as possible. 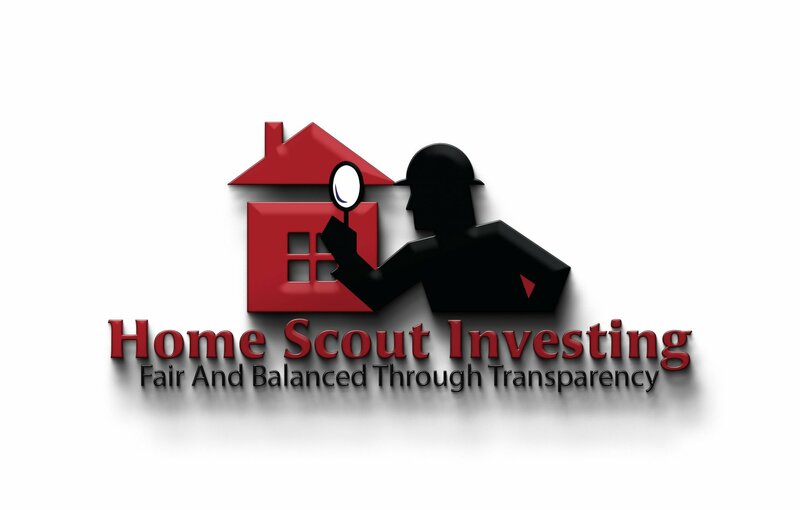 If you should choose to accept an offer from Home Scout Investing LLC, you will then decide on the date that best works for you. You won’t have to worry about the sale falling through as with a traditional sale using bank financing. 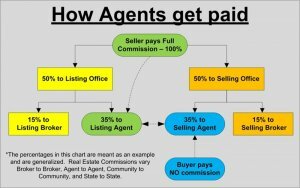 A direct buyer will have the funds available to pay you immediately! Have you considered a direct sale of your house? Maybe you should! Send us a message or give our team a call today!